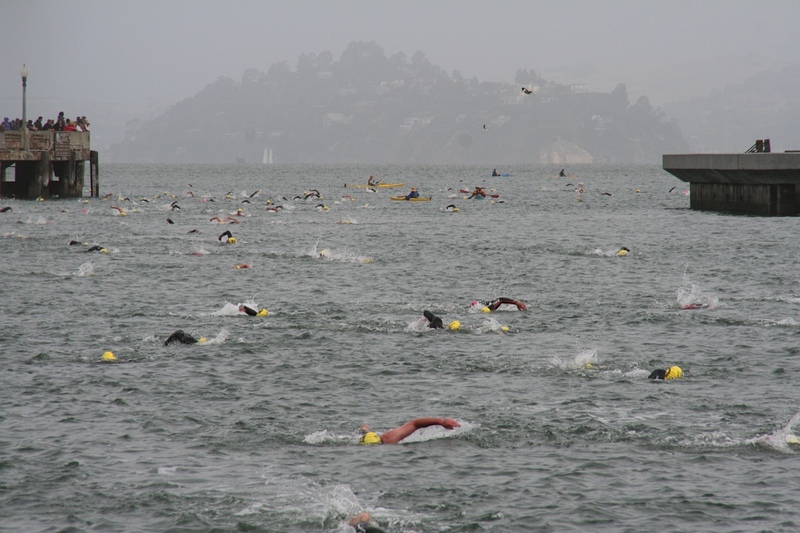 Why on Earth Would Team Hydro Swimmers Escape from Alcatraz?! 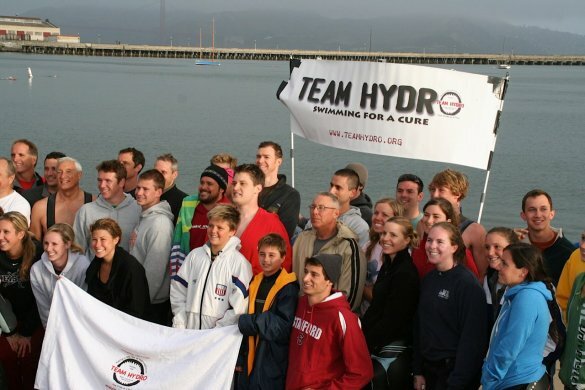 New Video of the Little Falls Swim for Hydro! 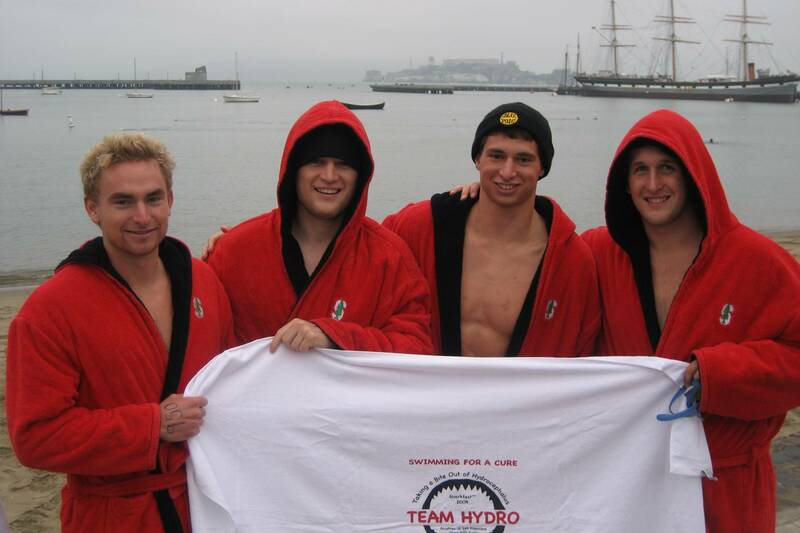 Check out this amazing video about the Little Falls Penguins most recent swim for Hydrocephalus! 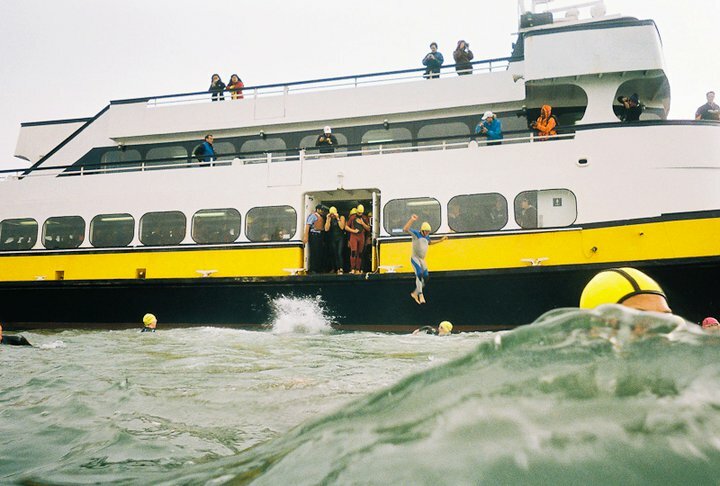 Little Falls Penguins Take Flight in 2016 Swim for Hydrocephalus! Dolphins Dash Over 19 Miles for Hydrocephalus!! 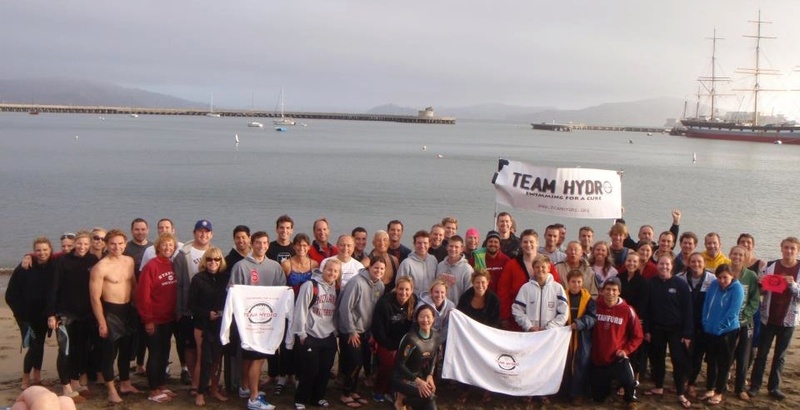 First Dolphin Dash for Hydrocephalus a HUGE Success! Only 2 Days Left in 2015!